Thank you for your contribution to CSNSF. Click the Pay Now Button below and you will be taken to our PayPal portal where you can enter your donation amount and pay securely. You don’t need a PayPal account in order to use this payment method. Murray Bowen “gave theory to the world” with the belief that those who make use of the ideas in their own life and family, in their work, in research and writing will make valuable contributions. Dr. Bowen also saw that connections between the natural sciences and the study of family systems were vital for understanding our interaction with nature and each other. He recognized that how we address challenges will impact not only our health and family for generations but is also part of human evolution. Evidence for new ideas in science is often first visible in solutions to problems. Evidence for Bowen theory abounds in family examples: babies that are conceived and born, marriages that come alive again; family members who deal with the challenges of chronic illness or aging; new ways to engage ordinary and extraordinary challenges in “the dance of life.” There are many problems yet to address. The shift from an individual focus to a systems view holds promise in many fields. Neuroscience, evolutionary biology, primate studies, and even molecular biology are producing observations that are consistent with Bowen theory. The impact of relationships on brain development and functioning and the ways that stress reactions are transmitted over generations are two example. Steve Cole’s work on how a sense of purpose in life strengthens the immune system through the interaction of genes and proteins is another. Most scientists and many people still do not know about Bowen theory. The health and mental health fields often consider family systems theory to be an outdated technique. Many do not recognize differences between a systems theory and the individual focus of psychiatry or medicine. A complex set of ideas like this does not “go viral.” Individuals and institutions with experience and dedication are necessary to further research, education and applications. 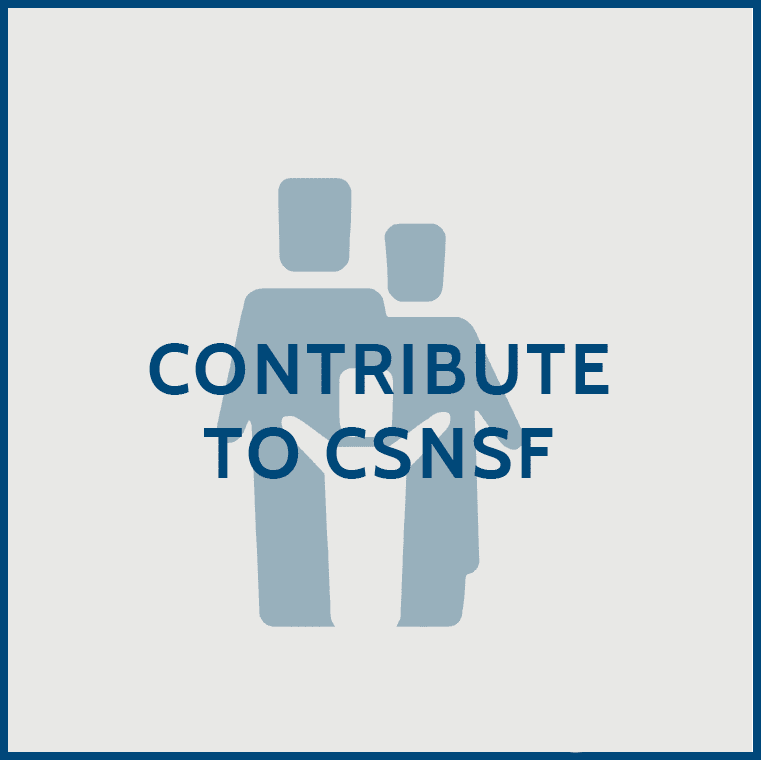 CSNSF aims to help “give Bowen theory to the world” through research projects, educational programs, and community services. Many of the educational programs and conferences cover their cost through registration. A new online series, Bowen theory and Science, was launched in October. Family Systems Forum, now in its 17th year of quarterly publication, covers the costs of printing and mailing through subscriptions. Ann Jones and Teresa Edmondson were added as new faculty this year. Ada Trillo accepted responsibility to direct the Border Programs with the dedicated faculty there. Board members and faculty continue to develop and direct programs and projects without pay. Research projects and writing, public speaking, developing and maintaining an active website and other contributions do not generate income and depend upon your generous contributions. You may contribute online through Mastercard or Visa or PayPal. You may send a check to CSNSF at PO Box 701187, Houston, TX 77020-1187.